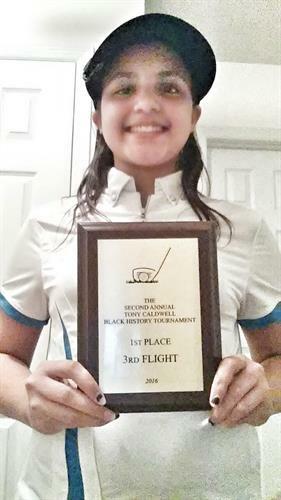 The First Tee of Eastern North Carolina is operated out of New Bern and focuses its efforts on the youth of Craven, Jones, and Pamlico County. 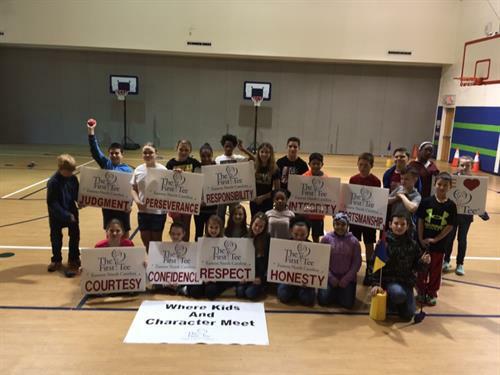 Our programs teach valuable life skills, healthy habits, and citizenship, along with our Nine Core Values (honesty, integrity, sportsmanship, respect, confidence, responsibility, perseverance, courtesy and judgment). We educate the students through the game of golf. Our programs - National School Program, School Day Program, and After School Program build positive relationships, opportunities to learn character traits, improve golf skills, and most importantly, it is fun! The game of golf is more than just a game. 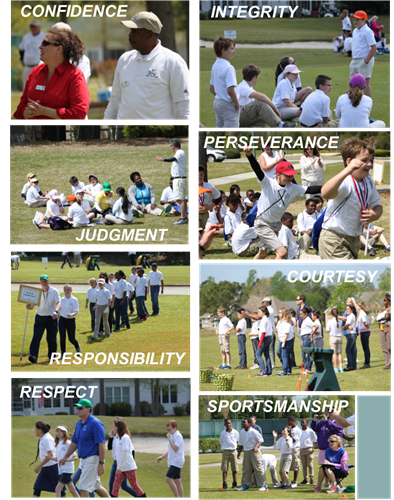 We want all the youth to experience and exude respect, accountability, manners, and confidence, not just at the course, but also in life. The objectives of the programs have always been Life Skills Experience coupled with the game of golf. Not every child will be a scholar or a sport star, but every child has the ability and opportunity to exceed personally in how they deal with life issues and how they conduct themselves in golf. The player keeps score, improves their skills, and is accountable to themselves. As each student progresses through the Life Skills Experience curriculum, in the National School Program, the School Day Program, the After School Program, and if selected, the Champions Challenge, they will learn and demonstrate interpersonal communication, self-management skills, goal setting, conflict resolution, planning for the future, and giving back to the community.